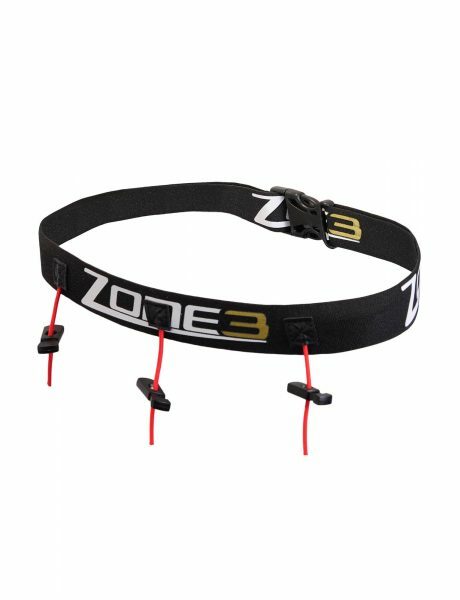 A Triathlon essential which is used to keep your race number in place during the swim, cycle and run; the easiest way to save time in transition! Simply fasten your number to the belt using the toggles and you’re ready to go. 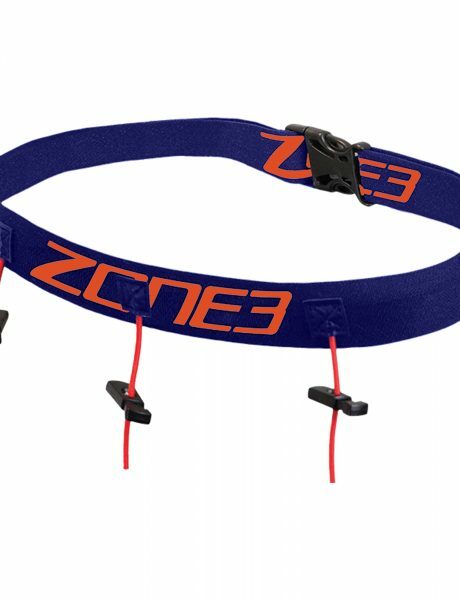 Each belt comes complete with three energy gel loops so you can keep your nutrition close to hand for when you need it! 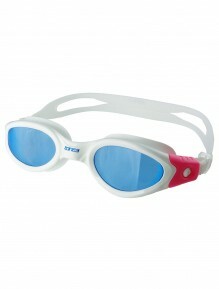 They are made from a new nylon fabric for extra grip so there is no chance that your gels could come loose. There is also a size adjustor to cater for a range of different waist sizes. 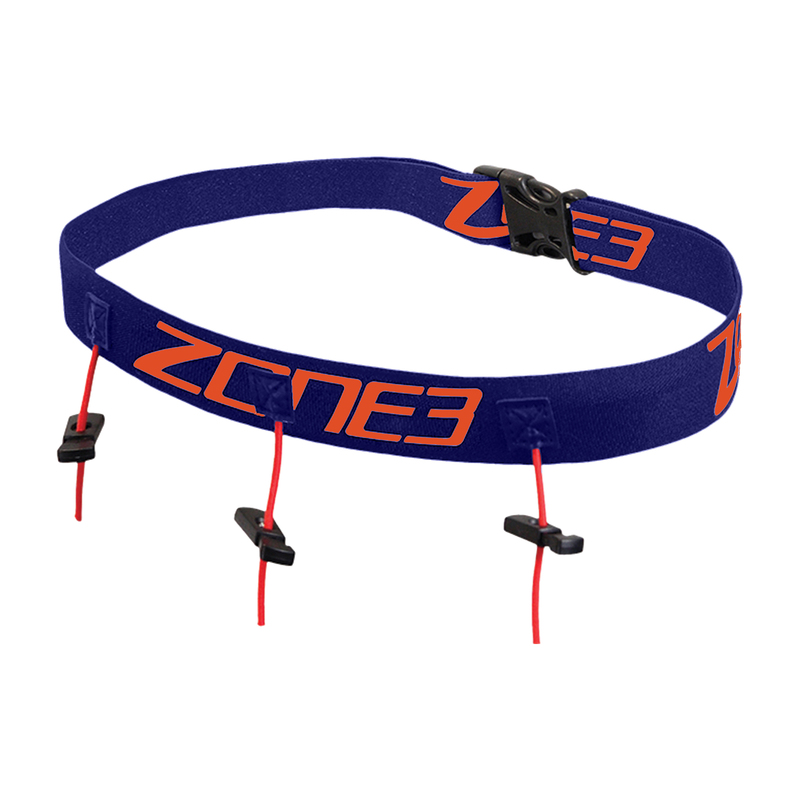 This style of belt is also available from Zone3 with a zipped neoprene pouch or a Lycra pouch for extra storage during longer distance races or training sessions.